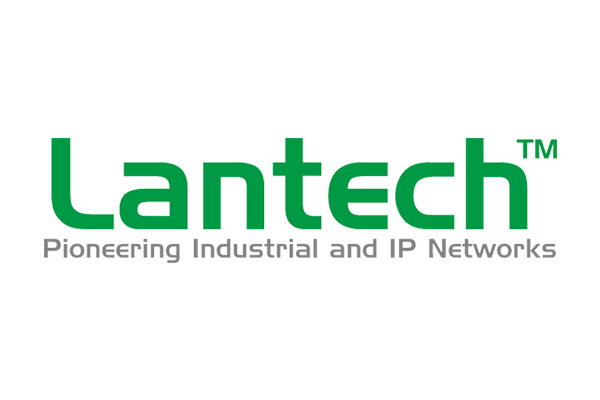 Lantech brings the best network solutions for Industrial and IP networks to the marketplace, with a long background in IP Ethernet products. The Lantech group is devoted to providing feature rich, high-quality networking solutions with outstanding service and support. Lantech’s core competency is centered around our network software and hardware, which allows for the seamless delivery of a variety of applications and services in diverse network environments. Lantech offers a complete family of commercial and industrial grade networking products. Lantech products and solutions provide for the delivery of universal Ethernet services across various markets and applications including: Rail Train System, Building Automation, Factory Automation, Petroleum Industry, Bus Network, Tunnel Traffic Monitoring, Wind Power Monitoring, Power-Substation, Offshore Platform, Cruise Liner, Water Treatment Plant, ISP Infrastructure, Surveillance.